The reader is encouraged to go to the Sound and Data channel on Creative Disturbance. Many of the podcasts there are also available on the corresponding MIT press site ARTECA as well. 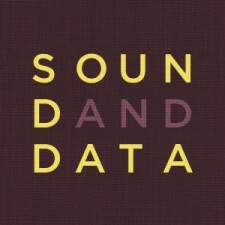 The main idea behind this effort is to share a set of ongoing conversations regarding the field of sonification. If you are interested in contributing please contact the Executive Producer on the channel Scot Gresham-Lancaster. scotgl (at) utdallas.edu. So far, Scot has been the only contributor, but we are encourage others with an interest in this field to also record new conversations and to share their thinking around this complex and, as yet, unscaled extension of data representation. It is a complex and fascinating field.